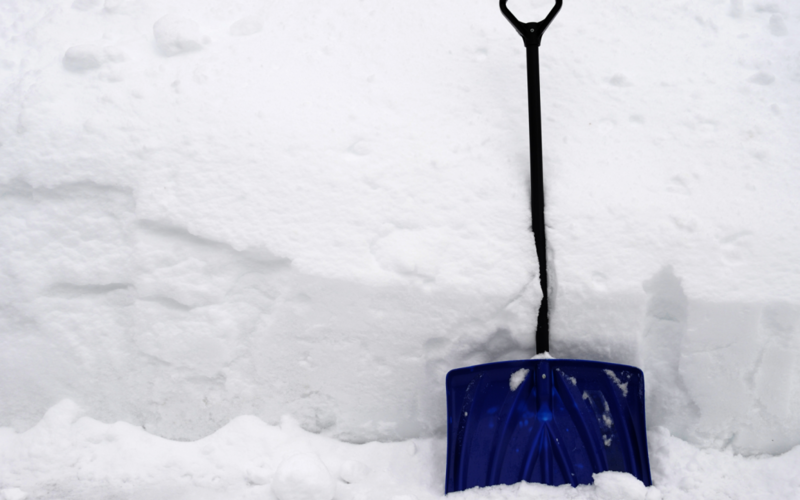 Be Kind to Your Heart & Back This Winter Season | GAVAC - Greater Amsterdam Volunteer Ambulance Corps Inc.
As the snow and cold is here, GAVAC offers you some friendly advice to help in maintaining a healthy heart and friendly back, while shoveling snow this winter season. Begin shoveling slowly to avoid placing a sudden demand on your heart. Pace yourself and take breaks as needed. Protect your back from injury by lifting correctly. Stand with your feet about hip apart for balance and keep the shovel close to your body. Bend from the knees (not the back) and tighten you stomach muscles as you lift the snow. Avoid twisting movements. If you need to move the snow to one side reposition your feet to face the direction the snow will be going. Most importantly – listen to your body. Stop if you feel pain!